To supply our customers with precision products on time, with exceptional quality and value, allowing us to grow our business in a safe and environmentally friendly manner. 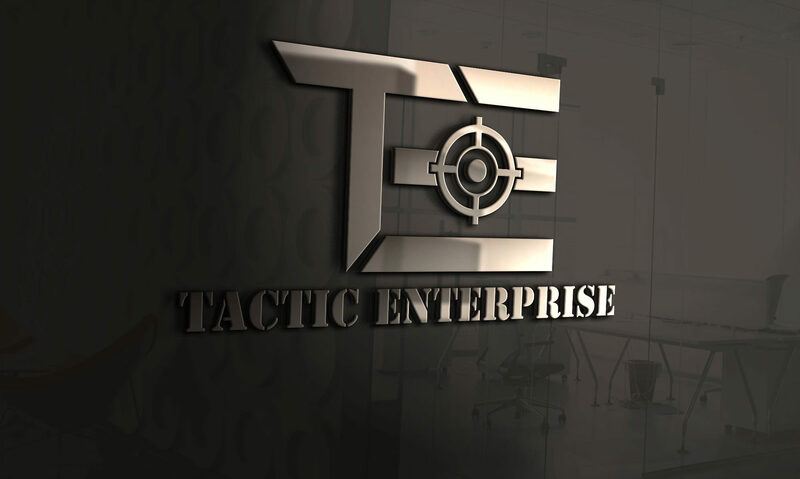 Tactic Enterprise is committed to delivering world-class products to a national marketplace. All programs have a dedicated program management team of Engineers and Highly Experienced Machinist to ensure flawless launches on all new products. We encourage all our employees to be involved in our quality system from continuous improvement of processes and products to operating systems, product launches and statistical process control. Our headquarters is based out of Georgetown, Texas. Our facility has over 15,000 square feet of shop space and includes the latest in manufacturing design and technology. We have acquired incredible experience supplying products with the highest standards to some of the largest recognized Top-Tier Automotive, Firearm and Food Suppliers in the country for the past 72 years. We utilize more than 20 CNC Mills, Lathes, and Lasers. Our services include machining, drilling, cutting, welding, heat setting, injection molding, etching and marking. Our location, in the heart of the country’s Southern belt, enables us to take advantage of highly-competitive and logistically-sound local support” partners” who extend our capabilities to handle painting, plating and engineered coatings. 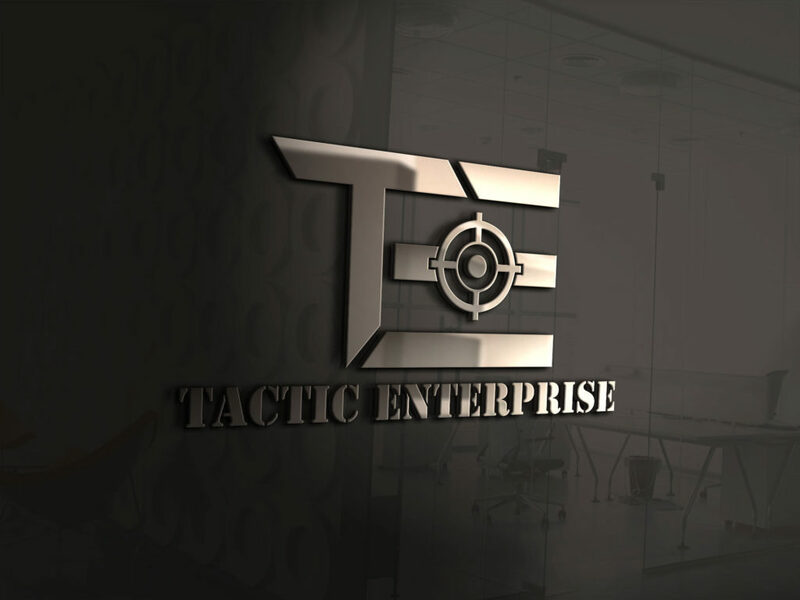 Tactic Enterprise is best-known for its high-volume, close-tolerance precision metal machining. The parts we produce are used in the finest motion technology systems, suspension and firearm components in North America. Our competitive advantage is in the technical expertise and strong work ethic of our employees. These characteristics combined with our process flexibility allow us the ability to recommend the most cost-effective solutions for the parts we produce. Our tooling expertise includes sophisticated multi station transfer and progressive dies which allows us to minimize the number of stations while maximizing material utilization. We look forward to facing challenges and finding solutions together with our customers and appreciate the opportunity to be of service. Let us help you with your next project with the best Quality and Value available.